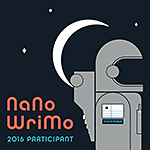 November means Nanowrimo. National Novel Writing Month. The time when I write 50000 words in 30 days. Which isn’t novel length, and the length isn’t the only thing that’s different. I really look forward to November. It’s just after my birthday, just before Christmas and it’s usually cold. So when I discovered Nano many of years ago (I go back to 2006! ), I was delighted that I could be both competitive and fill up some almost winter days at the same time. Oh. And write. I tried to resist this year, but at the last minute I gave in and opened a brand new Word document at midnight. I fully expected to produce just over half a novel that first time, something that could be rapidly tied with a ribbon and placed in a lovely coloured envelope and sent of to a literary agent for immediate acceptance. How little I knew back then. What I actually got was a download of my plot, a roughed-out piece of consciousness that was neither grammatically or structurally correct. But I liked it. I did the Artist’s Way around the same time, and loved the Morning Pages, which reminded me of my adolescent diary-writing, somewhere I could write about a person I didn’t quite know yet. Nano gives my the space to get to know my characters, their hopes, their fears. The pace helps me to keep the action steady. Most of all, it makes me write every day for a month. I write every day anyway in some capacity, report writing, article writing, planning my diary. Shopping lists. But this is different. It’s a long project and it’s fiction. I can make it up and write it down – November is freedom to create. It’s like exercise time for my writer muscle. There’s been some critique of Nano and I can understand how some people in the publishing world try to discourage writers from submitting 50k of hastily written prose on 1st December. I’m sure that some writers do this before they know the ‘rules’ of submitting to an agent, and, in the age of self-publishing, I’m sure December will be a busy time for Amazon publishing. Even so, Nano has a lot of good points. It helps to form good working habits, getting the words onto the page regularly, project management, time management. I’ve estimated that for every 90k I’m happy with, I’ve probably written four times that. 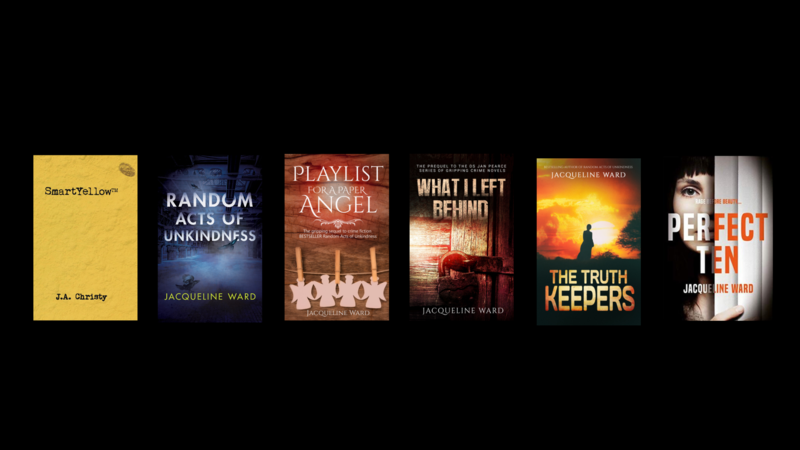 I started my best selling novel Random Acts of Unkindness in Nano, but it took six years and half of it rewritten before it was finally published, so I’m not getting over-excited about this year’s effort just yet!